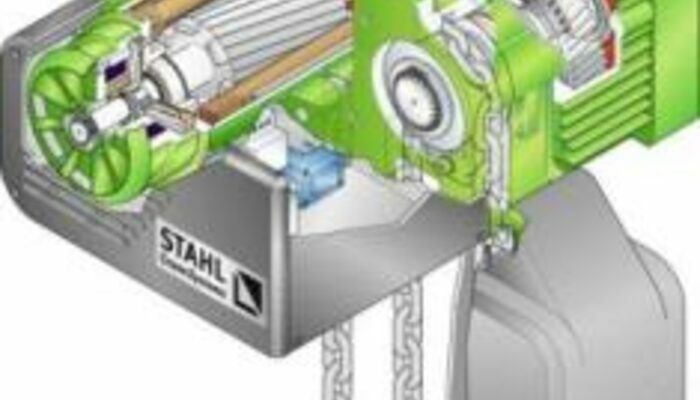 STAHLlift knows what makes the perfect crane out of your steel beams. 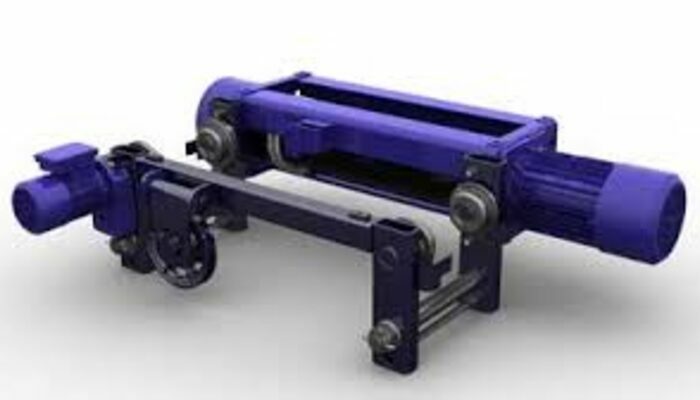 The experience gained from many decades of crane building lies in our crane components, we do not miss any opportunity to pass on our extensive know-how to our crane manufacturing partners. 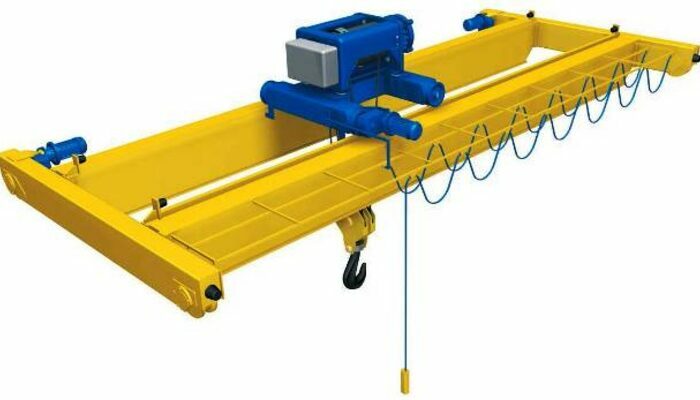 We use the new freedom we now have to push the development and construction of modern hoisting technology, drive technology and control technology forward even more intensively. 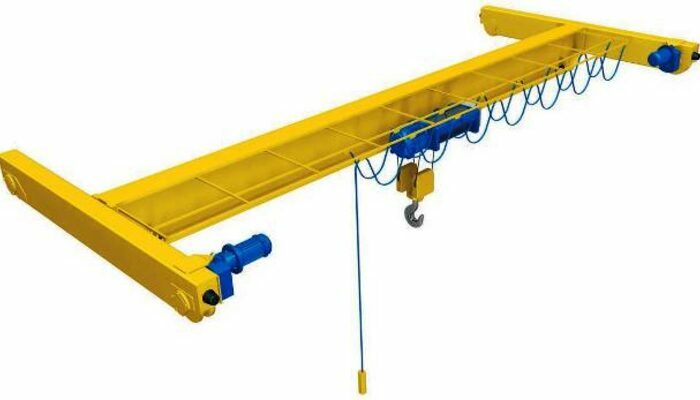 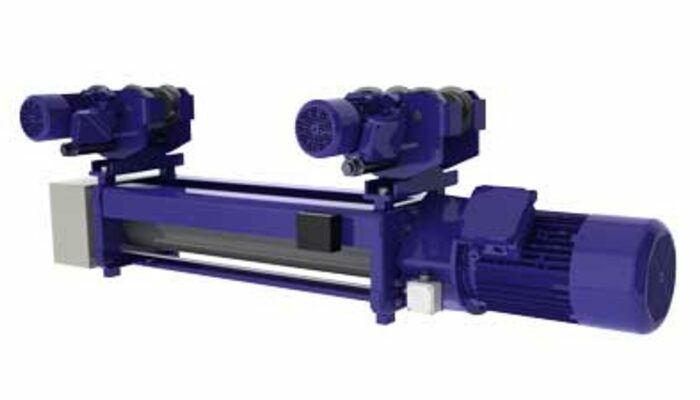 If you are looking for a first-class , sophisticated, high-quality crane technology, you can find out what crane technology you really need on the following pages and of course also in a personal talk with our team.